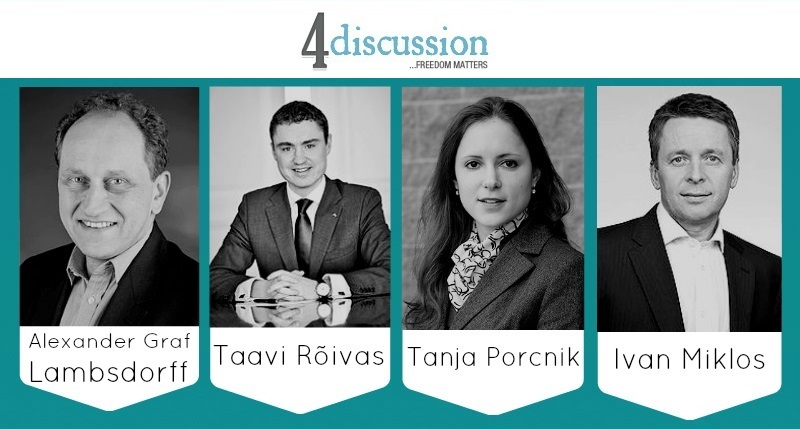 We have the pleasure to present you the first round of 4discussion – a new project by 4liberty.eu network, the aim of which is to engage in discussion about the current social, political and economic issues, as well as liberal ideas, renowned individuals of different professional backgrounds from all around Europe and beyond. The first 4discussion we devote to the situation in Ukraine and the EU sanctions directed at Russia. 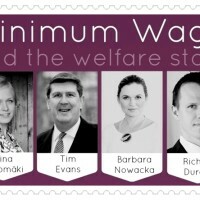 See what do Alexander Graf Lambsdorff, Taavi Roivas, Tanja Porcnik and Ivan Miklos say on the topic and feel free to comment on that! 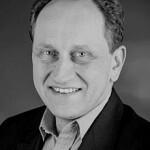 Ale xander Graf Lambsdorff – a German politician (and former diplomat) of aristocratic descent, who since 2004, has represented the Free Democratic Party of Germany as a Member of the European Parliament. In 2014 he was elected Vice-President of the European Parliament. More than one year after their introduction, I believe that the EU sanctions against Russia…have proven to be successful and effective. They should remain in place until we see serious and lasting de-escalation from the Russian side. 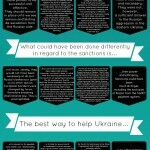 What could have been done differently in regard to the sanctions is…not much. Ideally, they would not have been necessary at all, but Russia’s behaviour gave us no other option. European borders were changed by force, therefore breaking international law. This is unacceptable. The best way to help Ukraine…is to invest in its people and foster our relationship, for example through visa liberalisation, student exchanges and supporting civil society. On the domestic front, Ukraine is in dire need of reforms. Only that can guarantee long-lasting peace and prosperity. The EU will support Ukraine along the way, as it has done from the start. In face of the Ukrainian crisis, Europe should…remain united and find joint answers, like it has done so far. That is the only way to achieve a sustainable solution to the crisis. But we also need strategic patience, this situation may take a long time to resolve. 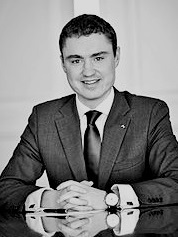 Taavi Rõivas – an Estonian Reform Party politician, Prime Minister of Estonia since 26 March 2014 and leader of the Reform Party since 6 April 2014. More than one year after their introduction, I believe that the EU sanctions against Russia…have given a clear signal to Moscow that European Union stands united against any kind of aggressive behaviour and that the EU’s foreign policy is indivisible. Sanctions against Russia are working and even though we do not know that completely I believe that implemented sanctions among other measures have prevented large-scale conflict in Ukraine. At the moment the main goal is to implement in full the Minsk Agreement, which requires that Ukraine has to obtain control over its borders and sovereign territory. What could have been done differently in regard to the sanctions is…that some sanctions should have been approved sooner. However, we have to bear in mind that the existing sanctions are the result of an agreement between the 28 members of the EU and that at the moment they are the best possible outcome. Estonia has stated univocally that unless the Minsk Agreement is introduced in full, the sanctions against Russia must remain in force and in case of any escalations, the EU has to be willing to extend the scope of sanctions even more. The best way to help Ukraine…is to help its government to implement crucial reforms and to give further macro-financial assistance and humanitarian aid as the EU and its members have been doing so far. The EU has to be open to Ukraine’s aspirations to move towards the EU I believe that grass-roots level contacts between the EU and Ukraine are essential for Ukraine’s transformation process and therefore we support the visa liberalisation process on the condition that all the technical requirements are fulfilled. In face of the Ukrainian crisis Europe should…continuously keep the Ukraine issue on the table and never recognize Crimea as a part of Russia. Europe should never tolerate the violation of international law and changing borders of sovereign states by force. It should remain united against any aggressor and take harsh measures against his actions. 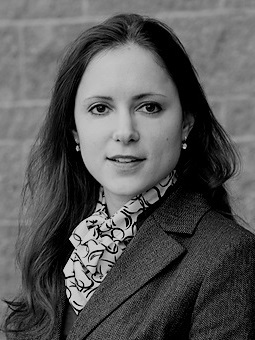 Tanja Porčnik – an adjunct scholar at the Cato Institute. 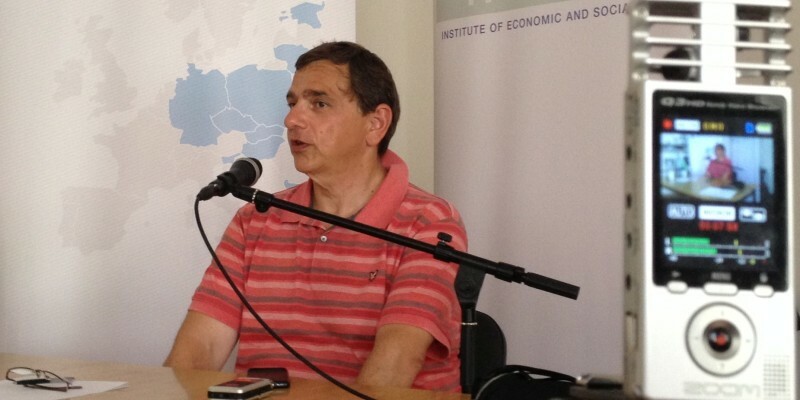 Porčnik is president and co-founder of the Visio Institute, a think tank in Slovenia. More than one year after their introduction, I believe that the EU sanctions against Russia…have proven ineffective and costly for both sides. First, sanctions have been ineffective, for Russia continues to gravely violate key international norms of territorial integrity and the sovereignty of Ukraine. Second, sanction have been costly for both sides, since both sanctioned and sanctioning parties have lost as a result of EU sanctions and Russian counter-sanctions. As an example, Russia has banned about $9 billion worth of food imports from the EU. What could have been done differently in regard to the sanctions is…that the EU foreign policy maintained unity of member states condemning Russia’s actions in Ukraine. The EU was suddenly divided between countries (like the UK, Poland, and the Baltic states) that rushed with the EU sanction hoping for creating economic losses to Russia, and other countries (like Cyprus, Greece, Bulgaria, Hungary, Austria, and Slovenia) that for different reasons were opposing the sanctions. Rather than starting a sanction war that mostly brought pain to innocent consumers and businesses, the EU should have used diplomatic and political channels in a greater extent to convey its disapproval over Russia’s involvement in the developments in Ukraine. The Minsk II agreement should have been reached much earlier. The best way to help Ukraine is…for the EU to hold Russia to the Minsk II agreement and to help Ukraine’s economy reform. The EU ought to help Ukraine to ensure the reform process is driven forward. With financial support the EU aims to help bridge the budget shortfall in Ukraine, as well as create momentum for the changes needed to boost Ukraine’s economic performance and attract foreign direct investment. Further, the EU offers expertise and advice, through the EU Delegation and an EU Advisory Mission in Kiev, and a dedicated Support Group for Ukraine. In face of the Ukrainian crisis Europe should…stand united in its opposition to Russia’s violation of key international norms, such as territorial integrity and the sovereignty of states, which Russia is violating in Ukraine. Further, Europe’s assistance to Ukraine in undergoing reforms and transition, with an aim to stand on its own feet, is of utmost importance. 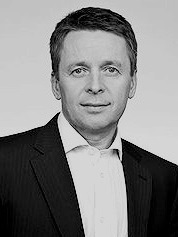 Ivan Mikloš – a Slovak politician and the former Minister of Finance of Slovakia (2010-2012). 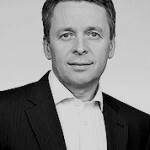 He previously served as Slovakia’s Minister of Finance from 2002 to 2006 and Deputy Prime Minister for Economy between 1998 and 2002. More than one year after their introduction, I believe sanctions…were inevitable and necessary but not a sufficient answer on Russian aggression in Eastern Ukraine. 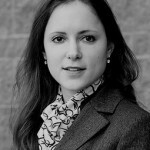 What could have been done differently in regard to the sanctions is…their power and efficiency. Sanctions could have been much stronger, including the exclusion of Russia from the SWIFT payment system. The best way to help Ukraine…is to offer military equipment and training as well as financial support. And on other hand, to be strict and call for necessary reforms. 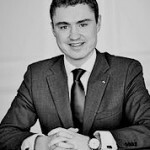 In face of the Ukrainian crisis Europe should…as I already said, offer much more financial and technical assistance, while being demanding in calling for necessary reforms. This entry was posted in 4discussion and tagged 4discussion, European Union, featured, freedom, Russia, sanctions, Ukraine. Bookmark the permalink. 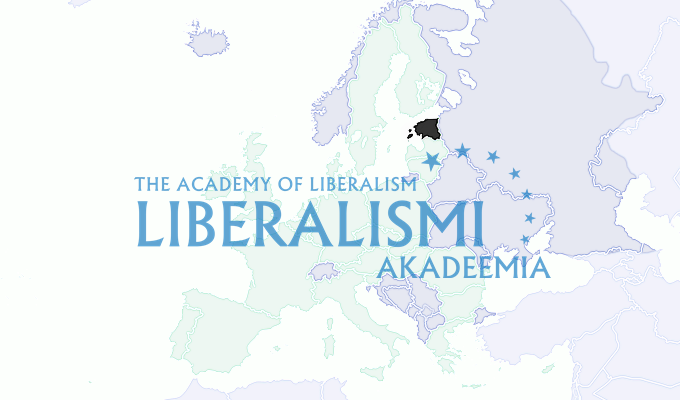 4discussion is a new project of 4liberty.eu network, the aim of which is to engage in discussion about the current social, political and economic issues, as well as liberal ideas, renowned individuals of different professional backgrounds from all around Europe and beyond. The idea is simple: each time we provide four unfinished sentences (cues) and our respondents finish them in the manner that they believe to be the best way to do it (maximum: 50-70 words to each cue). Each topic will be discussed by four different individuals in order to give a broader perspective on the matter. Feel free to suggest your own ideas for 4discussion!